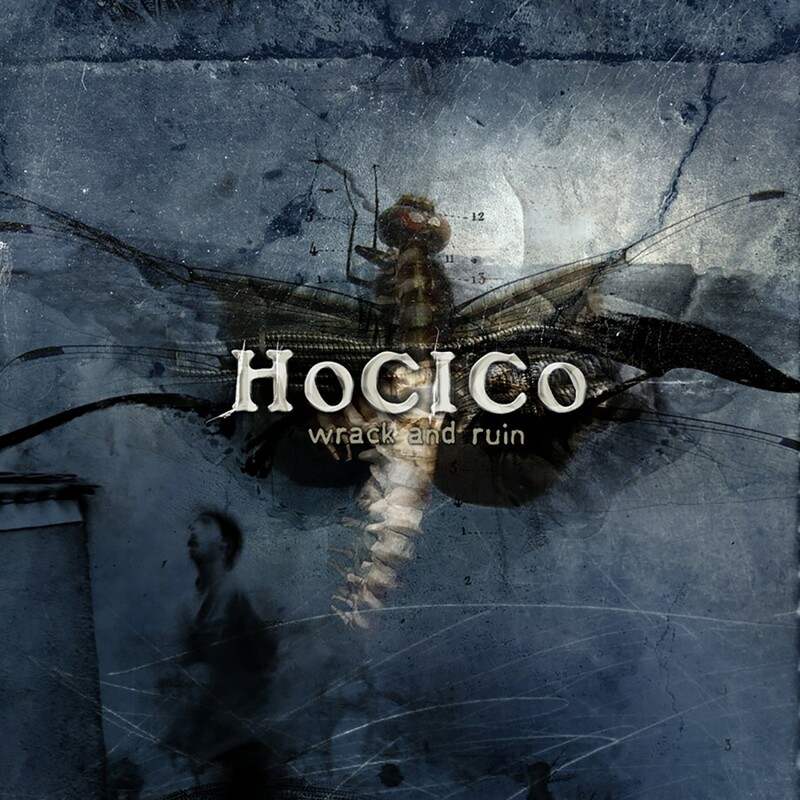 Following up their 2004 album Wrack and Ruin, Hocico have returned with their first ever live DVD. A Traves De Mundos Que Arden (Through Worlds that Burn) was filmed during the 2005 M'era Luna Festival. 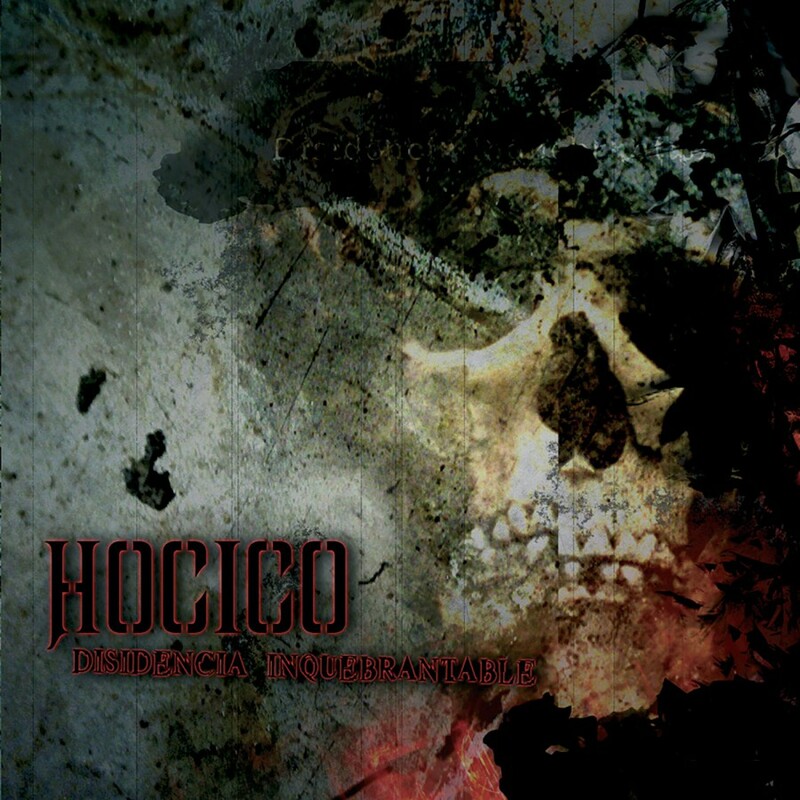 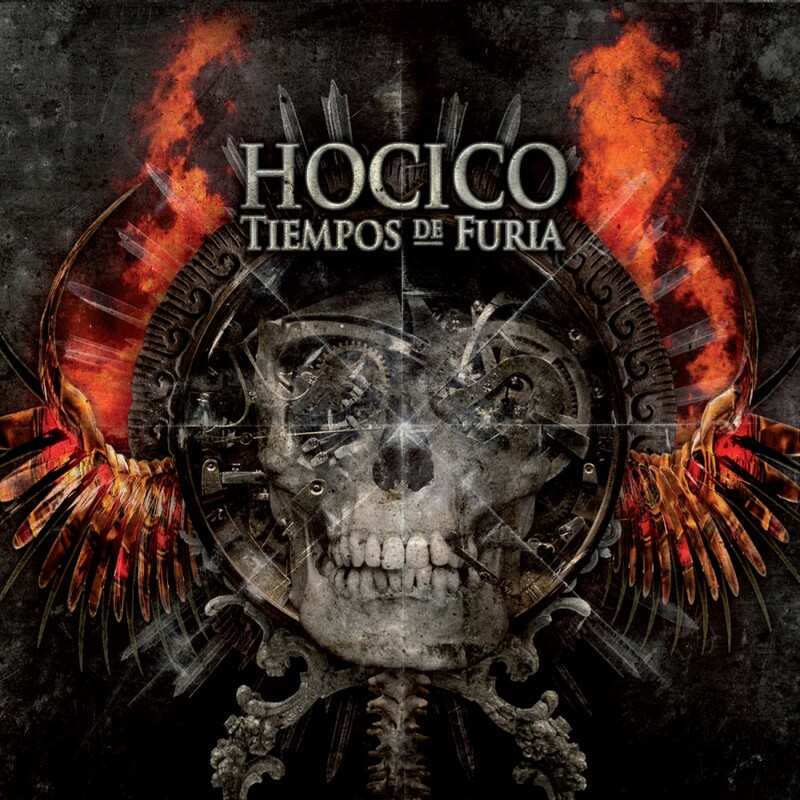 Featuring many new songs as well as some of their classics, the DVD captures Hocico's energetic presence on stage with superior sound and picture. 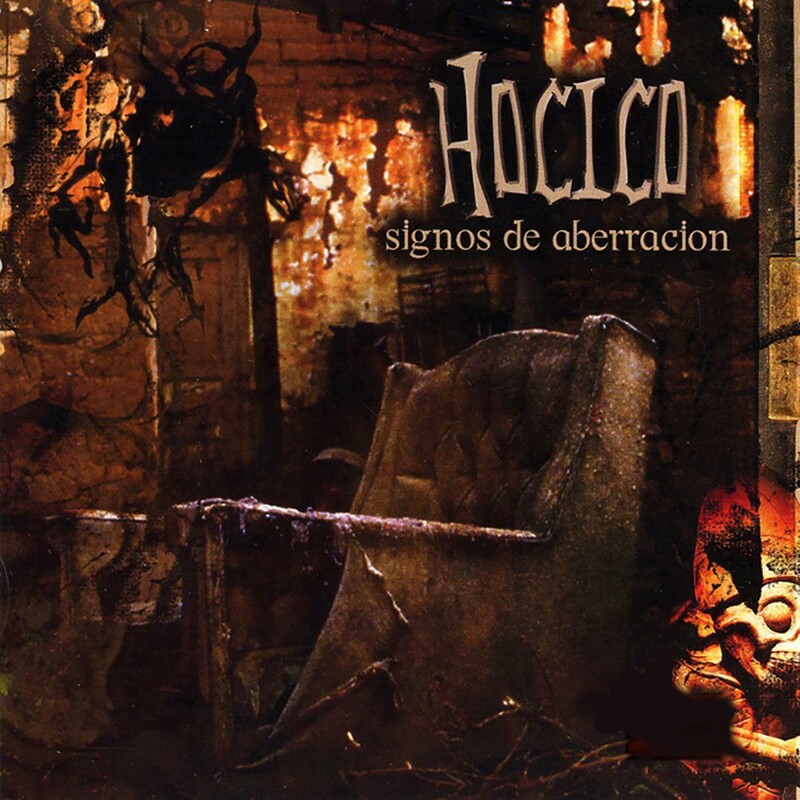 In addition, the Mexican duo searched high and low for bonus features worthy of their first DVD release. 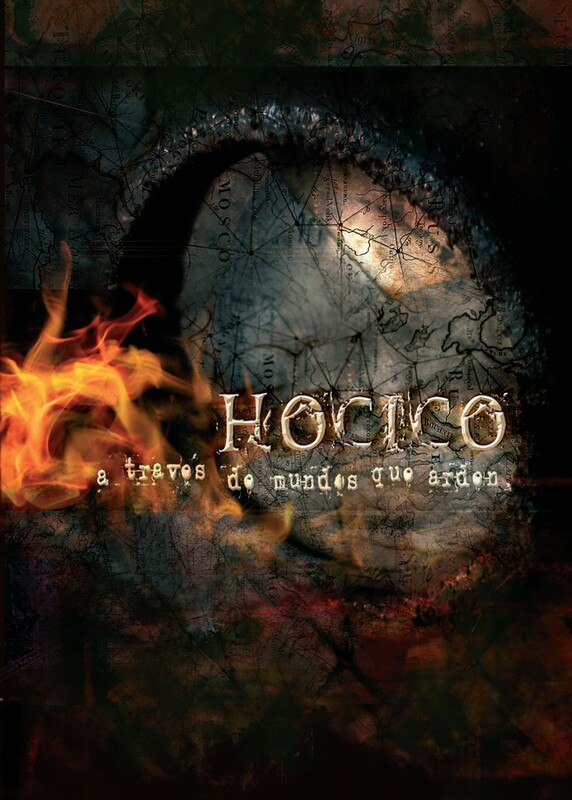 The result will make fans ecstatic with joy: behind the scenes footage, extra live videos, Tv performances, short films, interviews, documentaries, and backing video from their stage shows, as well as the much sought after animated video for Born To Be (Hated). A Traves De Mundos Que Arden shows Hocico at their very best  giving all they have for the fans.